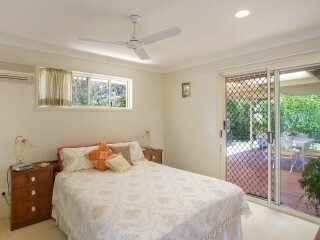 This single level home is nestled in a quiet cul de sac and will suit first home buyers and young families. 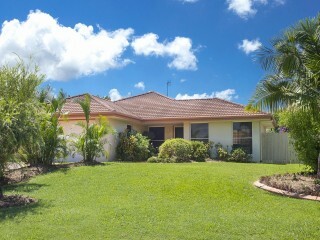 Immaculately presented and only one owner, this home has been very well cared for and features 4 bedrooms, 2 bathrooms and a double lock up garage. 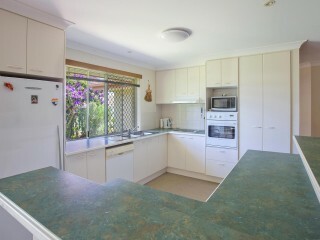 Offering a generous open plan living area, original kitchen with a double door pantry, Simpson electric oven, electric cook top and dishwasher. 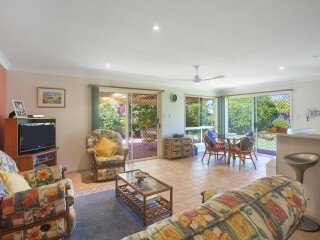 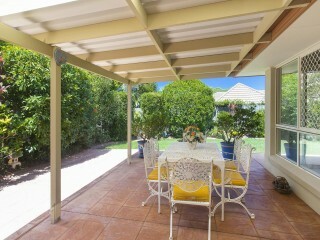 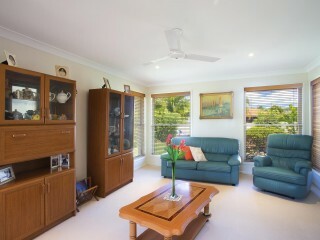 Glass sliding doors open out to a covered outdoor entertaining area surrounded by well maintained gardens. 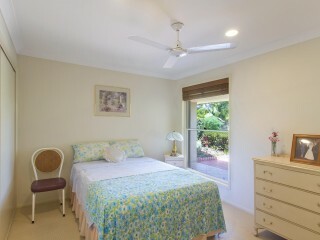 The master bedroom separate from the other bedrooms features a walk in robe, ensuite, reverse cycle air conditioning and access to the outdoor entertaining area. 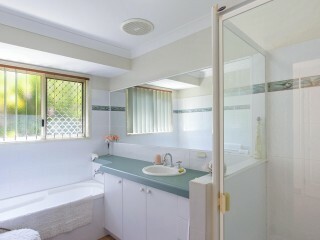 Other great features include: well established gardens with 300lt water tank, side access for boat or caravan and room for a swimming pool (plumbing in place). 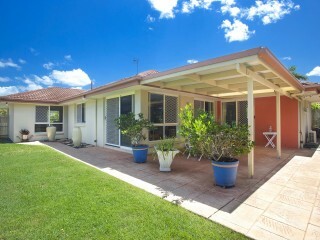 Located a short walk to local shops, public transport and a 5 minute drive to both primary schools and high schools, this is a great family friendly neighbourhood. 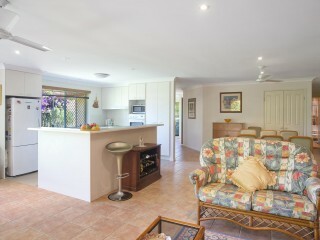 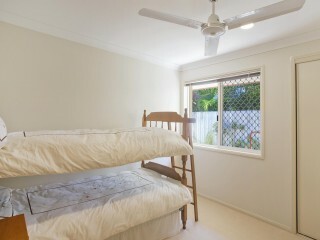 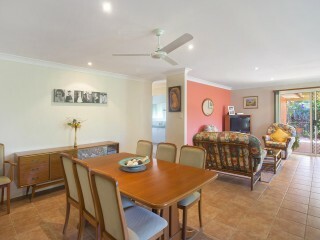 This property has been exceptionally well maintained and is perfect for buyers looking to get out of the rental cycle.